NASA on Monday announced the discovery of 219 potential planets located outside our solar system, 10 of which are like Earth. They located not too close to their star, therefore not too hot, and not too far from their stars, therefore able to support liquid water. According to a statement released by NASA, this discovery brings the total number of identified planets to 4,034, 2,335 of which have been verified as exoplanets – planets outside our solar system. 50 of these are in habitable zones, and more than 30 have been verified. The statement said, “There are now 4,034 planet candidates identified by Kepler. Of which, 2,335 have been verified as exoplanets. 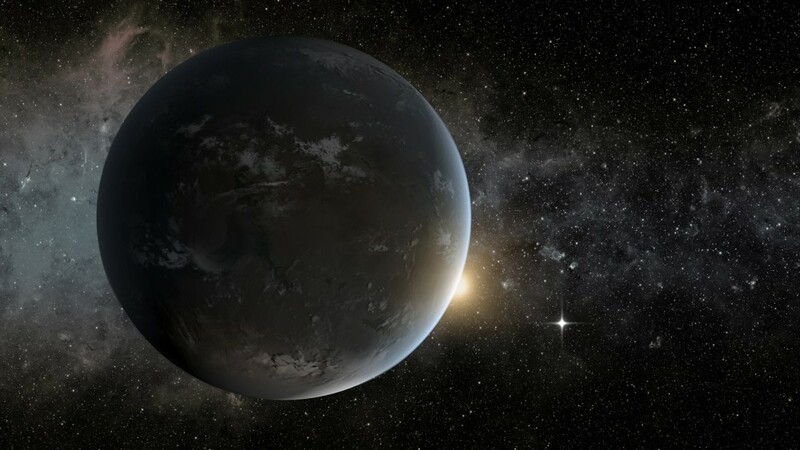 Of roughly 50 near-Earth size habitable zone candidates detected by Kepler, more than 30 have been verified. They hiding so many secrets. 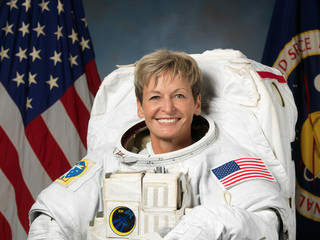 First they say they’re only going to reach outside our galaxy in 2050 somehow found fuel to last that long yet say they doing “competitive” missions to be able to refill jets flying around the moon like if you can fuel something to last several light years away why you need refilling station to orbit the moon. They think we dumb these oyibo people aliens from another planet and now that they’ve destroyed this one with their religion of selfishness and greed they want to relocate to a new planet and mess with those inhabitants too. Their First , Second, Third world bs will actually finally become a reality for them. What you are saying makes no sense. Stop misinforming people with your simplistic crap. What are you going on about. 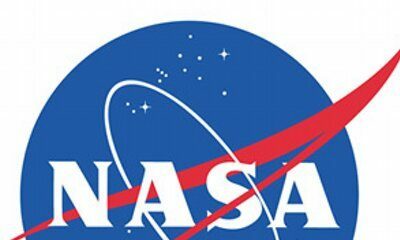 NASA knows about the existence of those planets using either high powered telescopes, space probes (like Voyager 1 & 2), etc. Voyager 1 & 2 have been probing space for 40 years now, they get energy from radioactive decay of Plutonium as a heat source which propels them. For ‘jets’ orbiting the earth they would use another form of energy as they would be bigger and carry out more complex work. Try and watch Discovery and Natgeo more often Biko. There’s no conspiracy against us. It’s pure science, it’s not their fault that the black man has failed to look upwards towards the stars. BELLANAIJA, Please, do something about the inability of this website to open on Opera mini. It has been like this for too long, and since it started, I’ve had to use chrome but chrome is data-exhausting. Watch the documentary Unacknowledged. Its getting harder for the govt, and nasa to hide the fact that Aliens exist. They have been around for decades, and its getting harder and harder to keep this a secret. In the next 5 to 10 years they will have to reveal the truth, or better yet, the truth will reveal itself. Its already started!!!!!!! You should all watch the documentary Unacknowledged. We are not alone. Aliens exist, the government knows it, nasa knows it. They’ve known it for decades. It’s getting harder to hide. Sigh!!! This mentality is the reason why we hardly have disruptive inventions in Nigeria. It’s very expected that Life couldn’t just have bn lucky enough to be sustained in Planet Earth. The Universe is just too vast for such a rarity. There are life forms far beyond our Galaxy. It’s not a matter of ‘if’ they will be discovered, it’s ‘when’. I just hope we won’t find something that Will take our place off the top of the food chain. 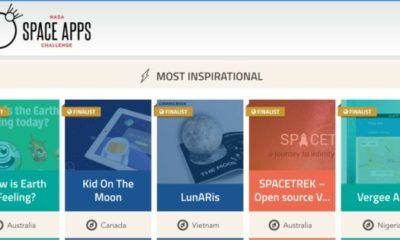 Nigerian App Vergee makes it to the Top 25 of NASA Space Apps Challenge – Global Awards!